Going to a doctor’s appointment or to any destination when you have a medical condition is now easier and more convenient. Get exceptional non-emergency medical transportation services from Metro Medical Transport Inc. in Bradenton, FL. 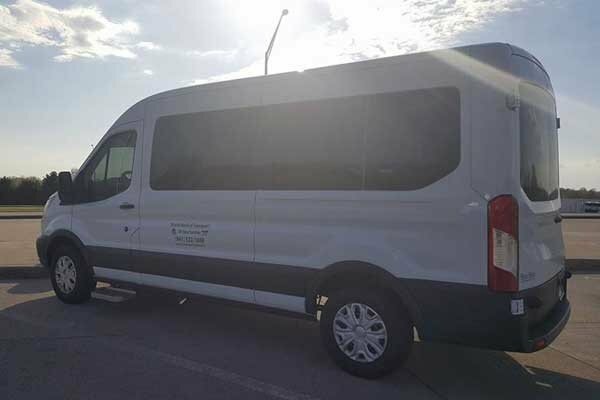 Established in 2003, our family-owned medical transportation company is committed to providing outstanding services all over the State of Florida. We are fully licensed and equipped to attend to your non-emergency medical transport needs 24/7, including holidays. Here at Metro Medical Transport, we want to ensure our passengers are in the best possible hands. Our drivers have undergone thorough background checks. They are also CPR certified as mandated by the state and county. All our drivers are first aid certified as well. First aid certification is not a state requirement, but it is required of Metro Medical Transport drivers as safety and peace of mind are our number one priorities. We also see to it that our fleet of vehicles is inspected twice a year by Sarasota County inspectors. 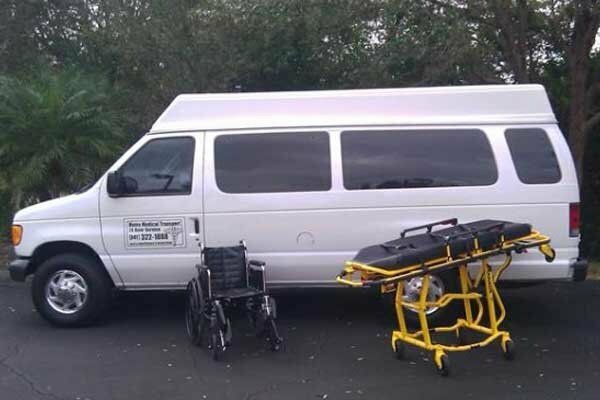 When you need non-emergency medical transportation services, trust none other than the team at Metro Medical Transport Inc. We are ready to assist you with your transport needs day and night. Our team can drive you and your loved ones from one state to another. Contact us today to learn more about the services we provide. I don't have the words to convey my gratitude for the very special "beach outing" you made possible for my daughter, Tami and me last evening. Although I was able to take Tami to the beach during the early stages of her illness, it was impossible to do so after she became bed-ridden. With her move into the Hospice Program, I knew there was limited time remaining and didn't have much hope that it was possible. When Lindsey and Amy came to the nursing home to pick up a resident for transport for a medical test, Tami and I were sitting on the front porch. Lindsey said "Great day for the beach isn't it?" Tami responded "Mom, I want to go to the beach!" After a brief silence, Lindsey said "We can make this happen. Call me." I called and last night was the reality of our efforts. Today, Tami can't stop talking about her time at the beach. I developed the pictures and pasted them on Tami's wall for her to have in view from her bed. I am also attaching a set of photos for all of you who engineered this event and shared this special time with us. I will never forget Monday evening, Sept. 13 at the beach with Tami, Lindsey, Amy, and a few other friends, for the rest of my life. May you and your team be blessed with the joy, love, and peace you share so generously with others. My deepest thanks."